There are lots of ways to decide on a scheme, be it drawing on your own inspiration or scrolling through Pinterest. If you find you’re still having a hard time deciding on a scheme, take a close look at your existing furniture or wardrobe. If you tend to dress in whites, grays and blacks, choose a monochromatic theme in your home. If you like to mix up your wardrobe with bright colors and eclectic fabrics, create a home environment that reflects that. Your home is a physical embodiment of your individual style – it will make you happiest when it reflects who you are. Use the rule of 60-30-10. The first color makes up about 60% of your scheme – this color is most often the wall color. The second color makes up 30% of the scheme – think sofa and curtains. The last 10% is the accent color – this color is often accessories such as throw pillows and artwork. By using the 60-30-10 rule, you’ll find a harmonious balance of color. You can use more than 3 colors but the key is to use them in different proportions – otherwise they will be fighting for attention. A foolproof way to implement your color scheme is to use darker color values for the floor, medium color values for the walls and the lightest color values for the ceiling. By doing so, you replicate the outside world – with the earth itself being dark below our feet, medium-values being at eye level in the form of trees and buildings and the lightest value being the sky above us. Finally, remember to consider which rooms are visible to one another. 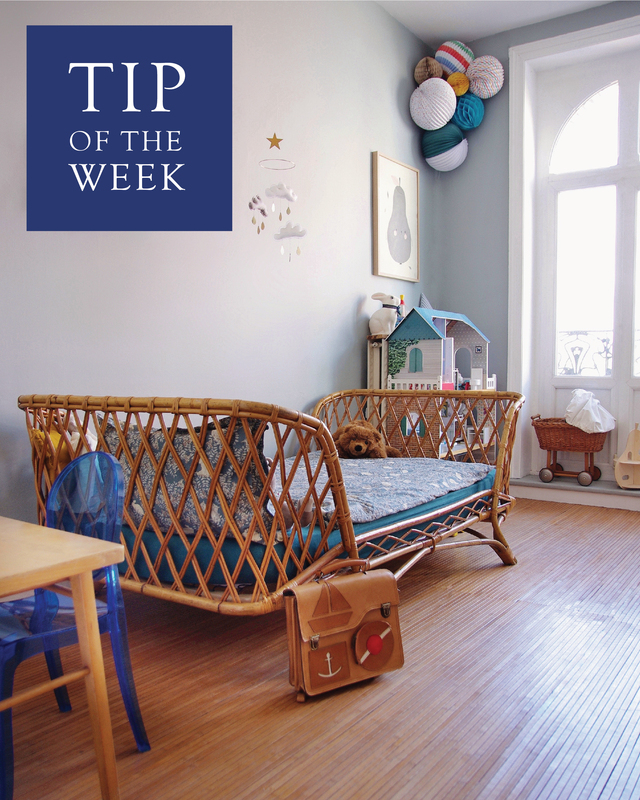 While each room will have its own personality and potentially its own color scheme, homes feel the most cohesive when one space flows into the next so be sure adjacent rooms don’t clash.